Law Offices of Arsen Pogosov is a low-cost, full-service bankruptcy law firm, focusing exclusively on bankruptcy and debt relief. We are also a debt relief agency as defined in the Bankruptcy Code. We help people file for bankruptcy relief under the Code. Primarily we file chapter 7 and chapter 13 bankruptcy cases in Bankruptcy Court on behalf of our clients. 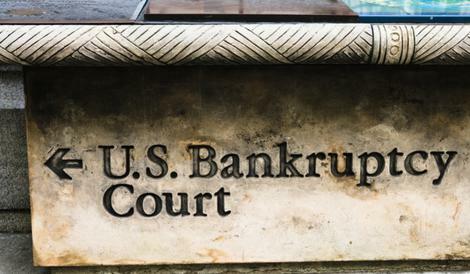 We also do bankruptcy related litigation in Bankruptcy Court, including student loan litigation, preferential and fraudulent transfer defense, and non-dischargeability suits on the basis of fraud, defalcation, and other enumerated grounds under sections 523 and 727 of the Bankruptcy Code. With a 99% success rate and a very competitive fee structure, you can trust us to handle your case with the utmost care and attention. If you would like a free consultation about your debts, your particular situation, the advisability of filing for bankruptcy, the effect of filing for bankruptcy, or for free bankruptcy preparation and planning, call now to schedule an appointment with bankruptcy attorney Arsen Pogosov. Let’s sit down, pull your credit report, and discuss your case!